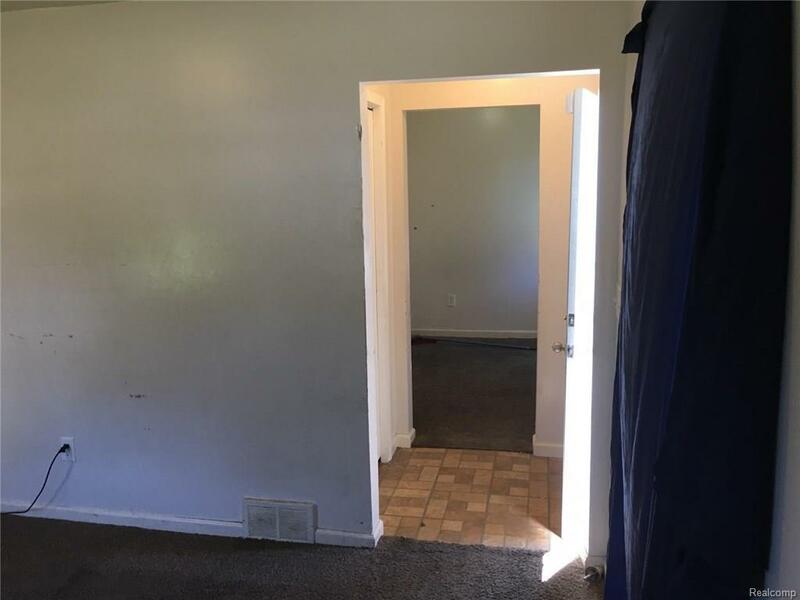 Bring your investors! 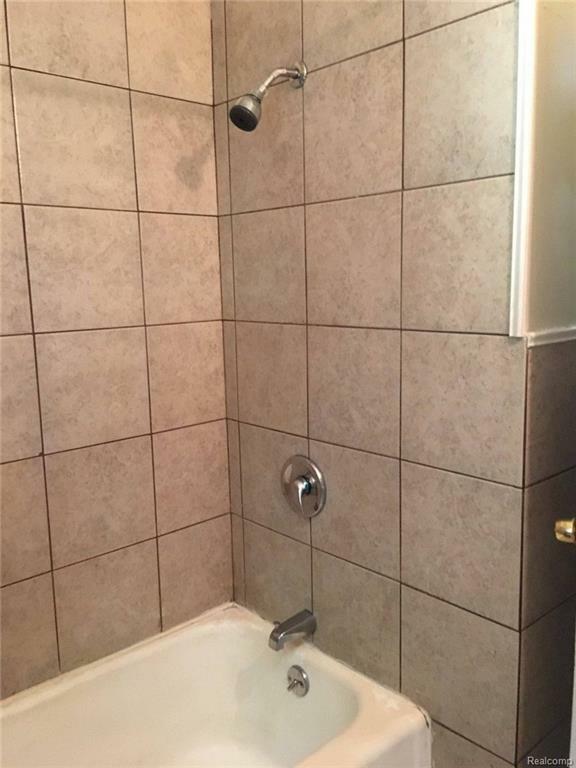 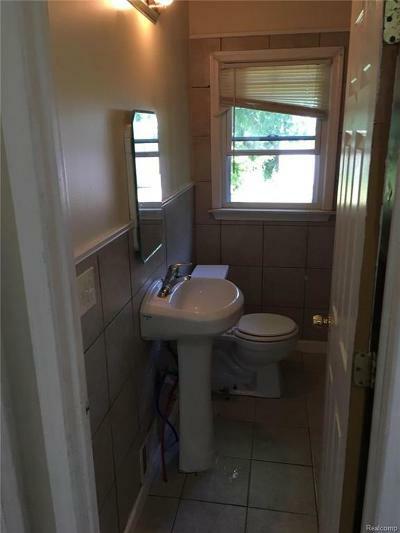 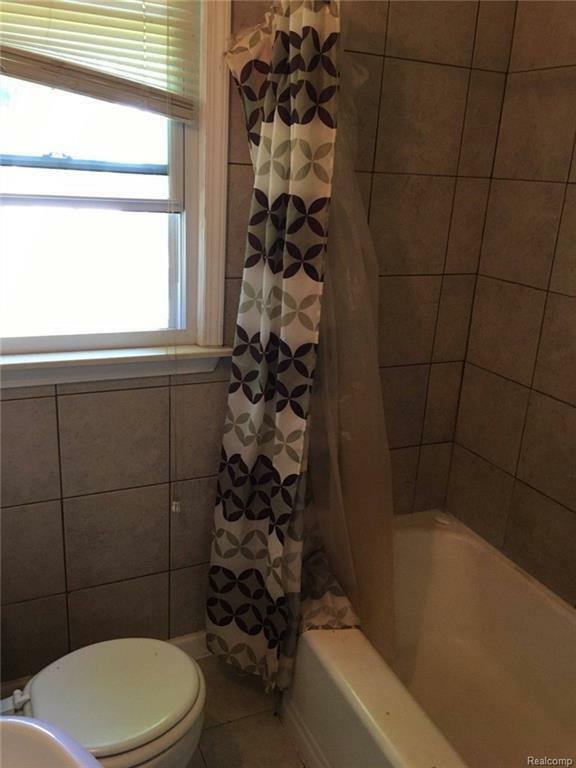 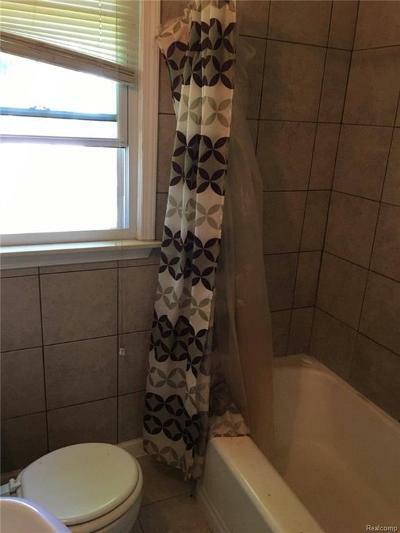 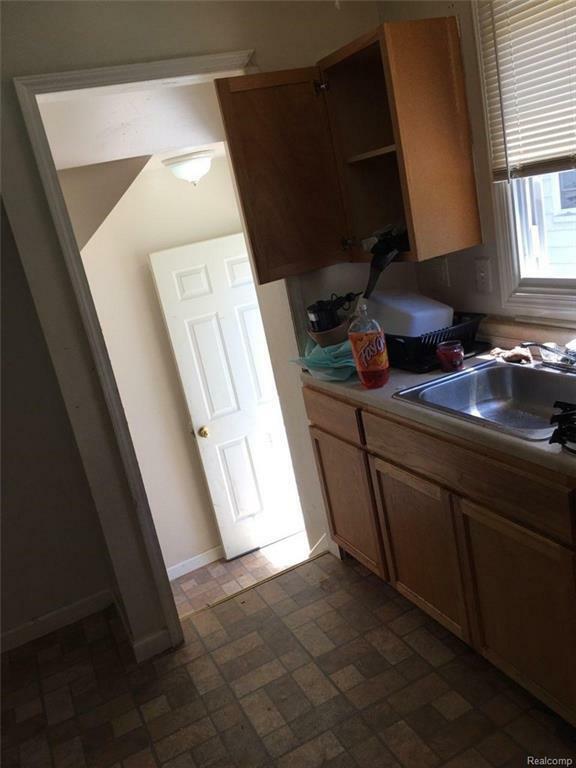 This house is clean - updated kitchen and bath. 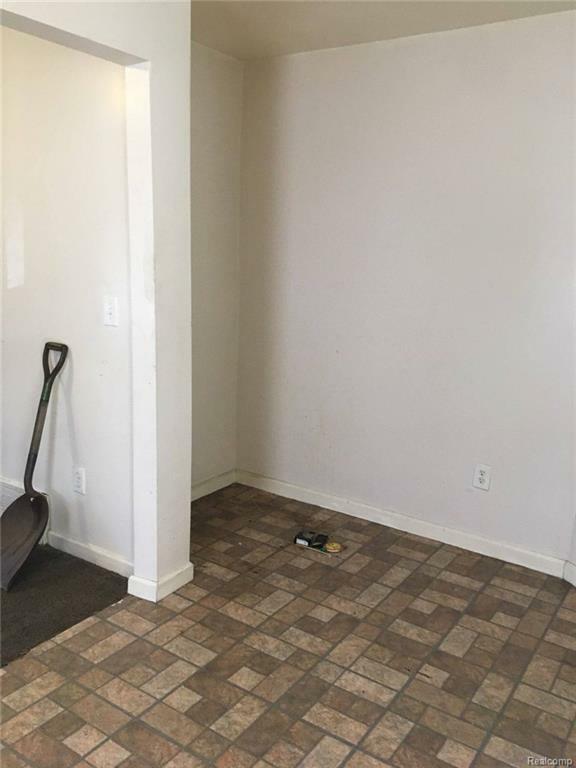 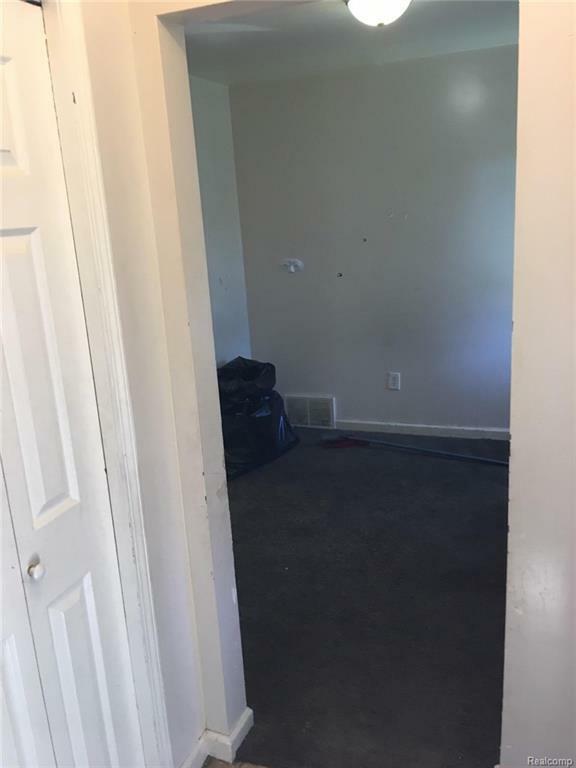 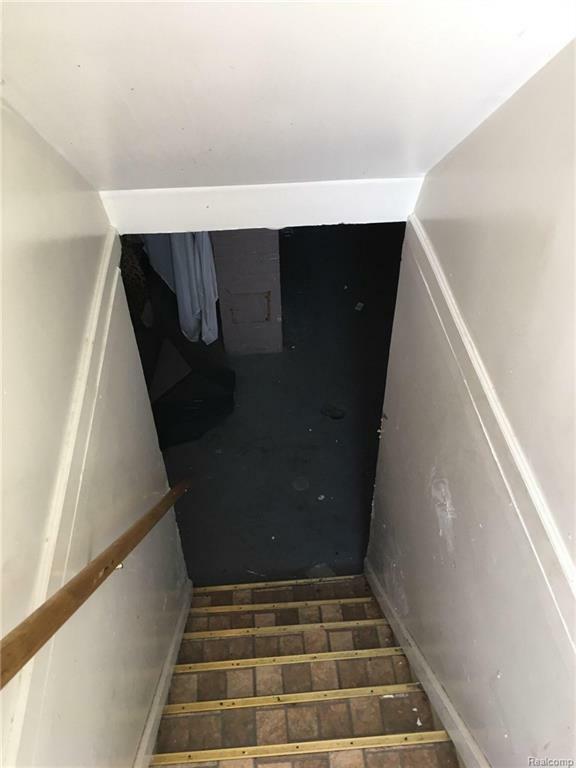 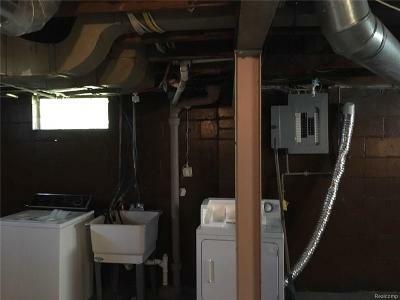 Unfinished basement has a lot of potential. Fenced in yard contains the detached, 1 car garage. 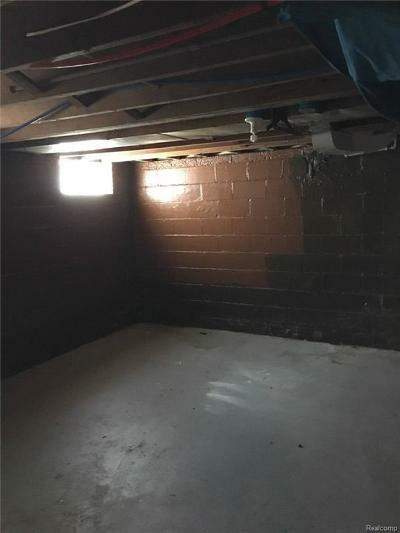 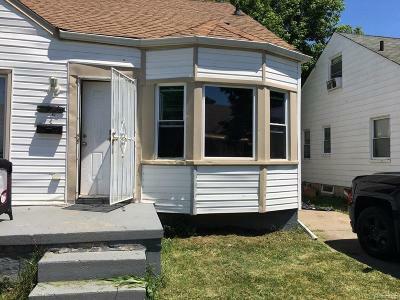 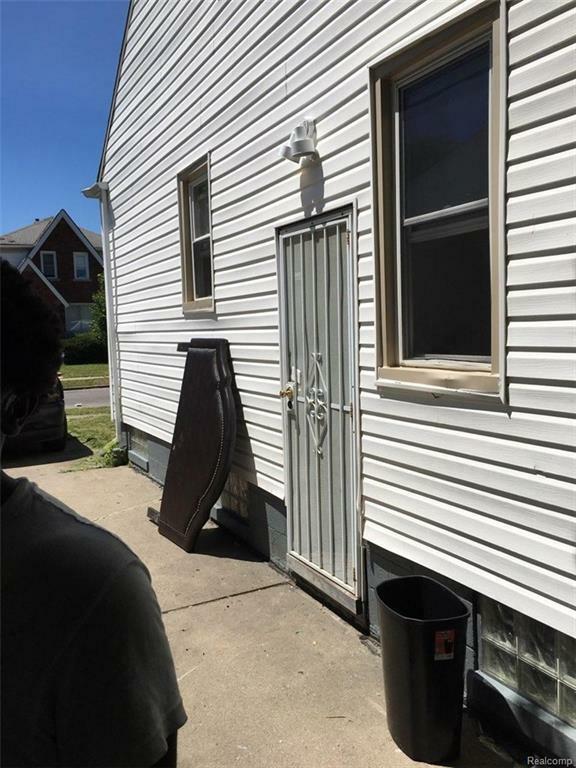 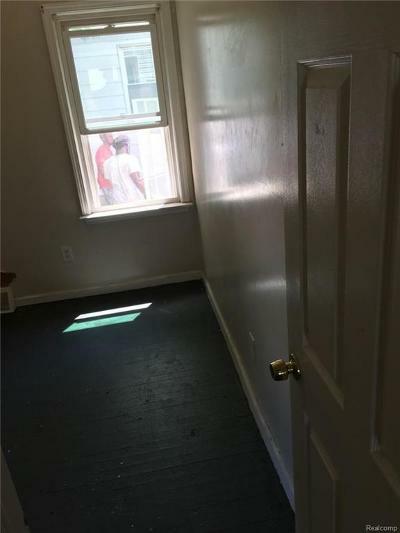 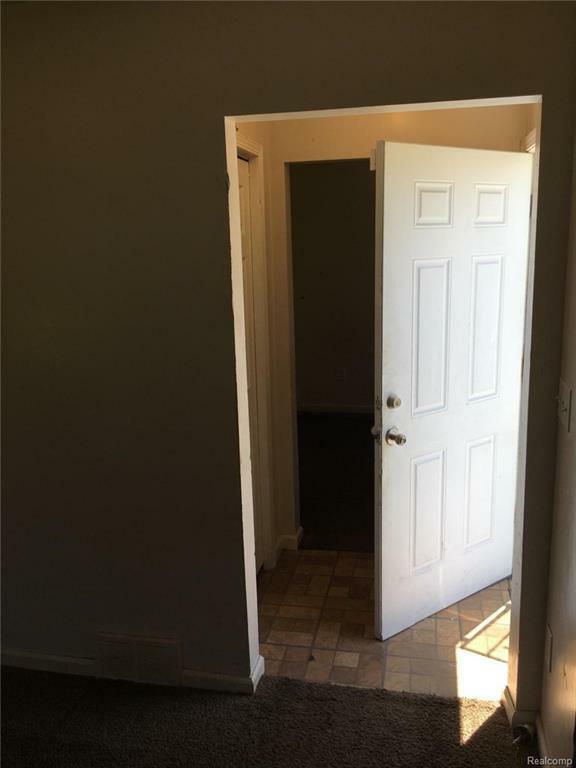 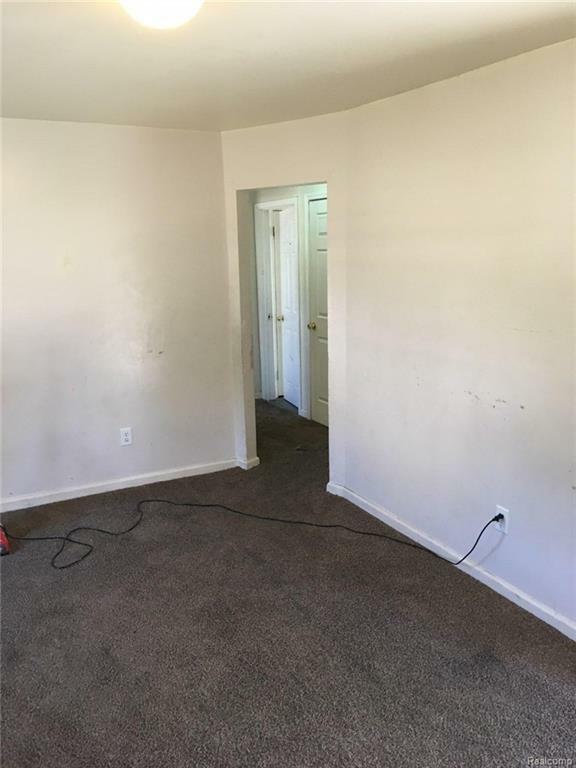 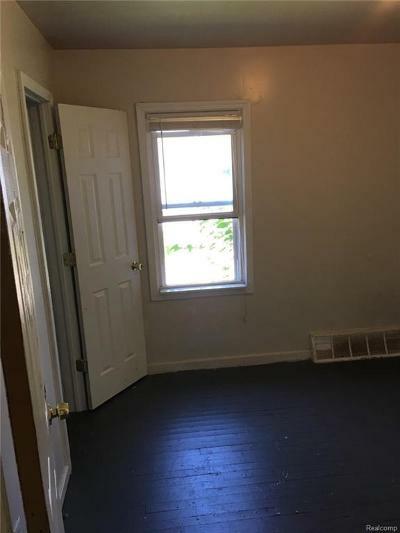 Tenant occupied - Section 8, $750/month.